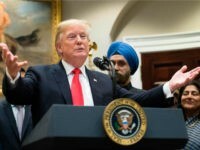 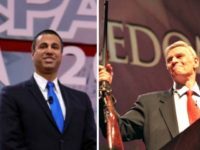 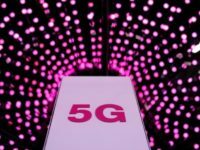 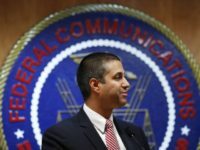 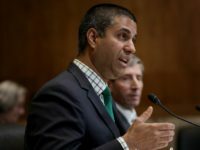 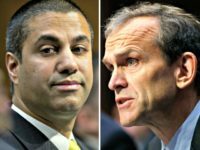 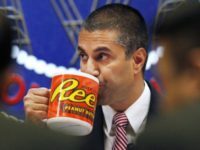 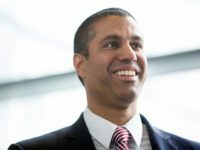 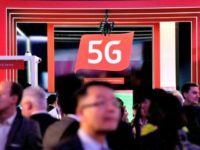 The FCC unanimously voted to adopt a measure that prohibits U.S. wireless companies from buying equipment from companies seen as posing a national security threat by using funds from a federal program aimed at supporting service in rural areas. 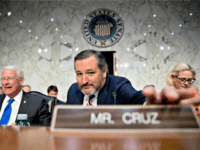 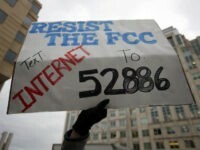 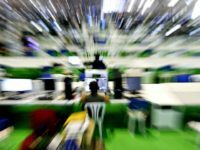 Congress and the American public should reject the resisters’ cynical ploy to regulate our broadband infrastructure under the false pretense that Washington must save the Internet. 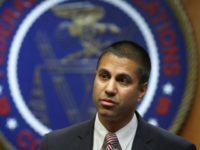 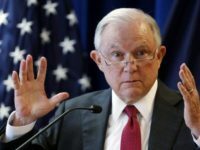 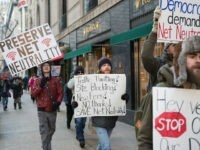 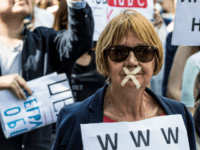 The Federal Communications Commission (FCC) will publish its net neutrality order repeal on Thursday, which will allow activists to sue the agency to attempt to block the agency’s “Restoring Internet Freedom Order” from taking effect. 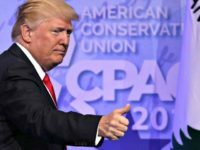 Death threats, harassment, and security concerns continue to raise questions about security for EPA administrator Scott Pruitt. 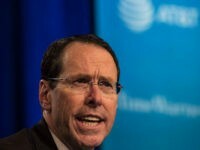 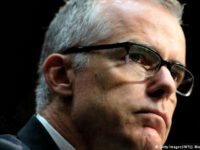 AT&T called for an “Internet Bill of Rights” and argued that Facebook and Google should also be subjected to rules that would prevent unfair censorship on their platforms. 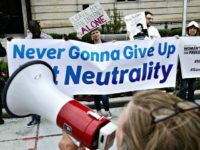 Democrats claimed they have a 50-vote majority in the Senate to override the FCC’s repeal of net neutrality. 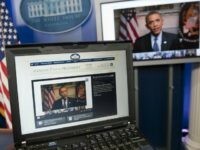 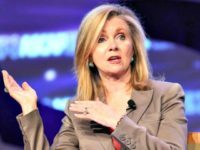 Rep. Marsha Blackburn praised President Trump’s executive order expanding rural broadband in an exclusive internet with Breitbart News.